Easy Pay Swimming Lessons - Aquamoves – Indoor and outdoor pools, fitness facilities and programs in Shepparton, Victoria. It was published in March 2016, so the information may be out-of-date. 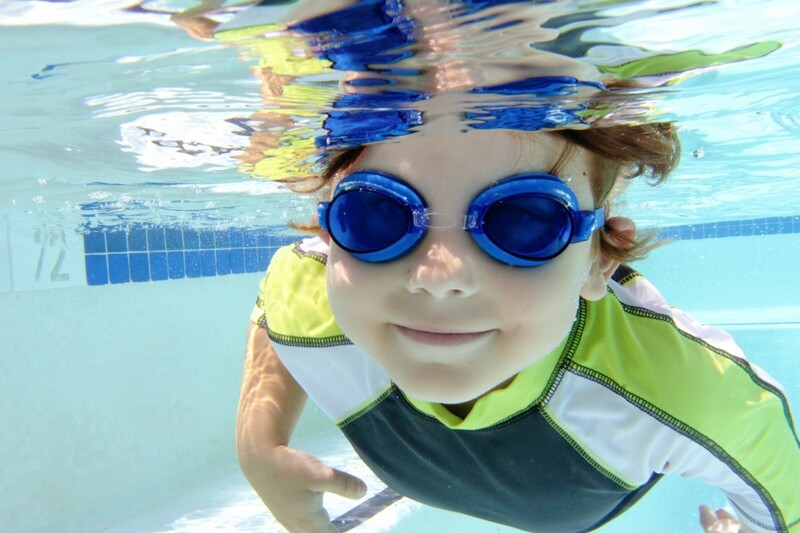 Enjoy an easier Swim School membership option. Easy Pay, it’s the EASY way! Transfer to Easy Pay now by downloading a Financial Information Form using the link below or find out more about our Swim School options by clicking here.